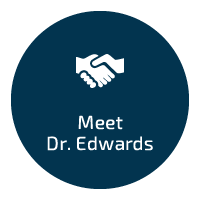 Dr. Edwards and his team will help you live pain-free through our old-fashioned care with a modern touch! 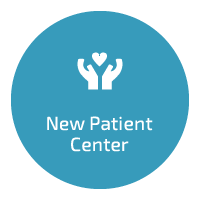 We’re ready to listen carefully to your concerns and understand what we can do to help you improve your health and life. 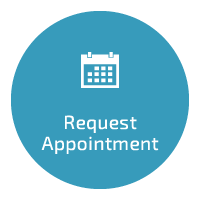 State College chiropractor, Dr. Gregory Edwards, takes the time to form a connection with each patient, allowing us to appreciate your lifestyle and where you might need our help. 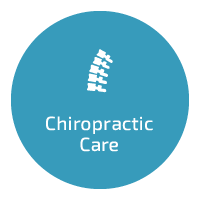 At Edwards Chiropractic LLC, you’ll receive old-fashioned care with a modern touch. Expect safe and effective health care given with honesty and integrity. If we’re not the right place for you, we’ll tell you immediately and find you the help you need. The outstanding results our patients get have them telling their friends, family and colleagues about our unique offerings. We celebrate the success our patients have and feel honored when they tell others about us. It’s rewarding to see a patient who may have had problems for years that is suddenly free to enjoy their life to the fullest due to our customized care plans. and tell you if we can help you. on Saturday to accommodate your busy schedule. I am so happy I decided to give chiropractic care a try! I felt very comfortable at Edwards Chiropractic and experienced pain relief after my first few visits. Thank you Dr. Edwards! I had no specific problem, but wanted to start chiropractic services again for overall health. Am very happy I found this group–a wonderful atmosphere and Dr. Edwards is terrific! Dr. Edwards is an excellent Chiropractor and his staff is wonderful. He took the time to create a unique plan for my care, and is very attentive to ensuring that I am on the right track to get results. Sheryl and Dr. Edwards were very good at listening to my concerns and getting me on a plan to start treatment. Highly recommend them!